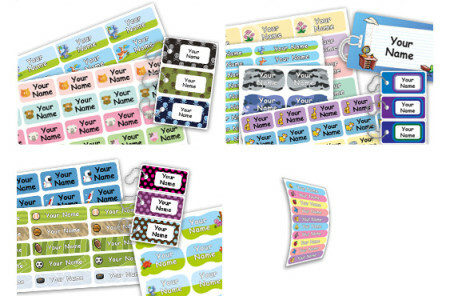 The Date Labels from oliver’s labels are water-resistant, weather-proofed, scratch-proof, rip-resistant, vinyl labels with a delightful design and ultra-strong adhesive and are bursting with colorful printing. 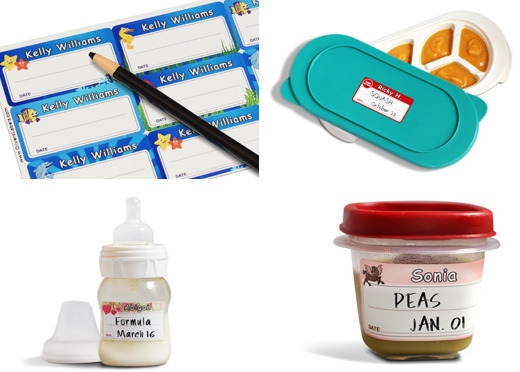 These oliver’s labels baby Food Date Labels are the perfect solution for baby food containers or labeling after-dinner leftovers in the refrigerator. 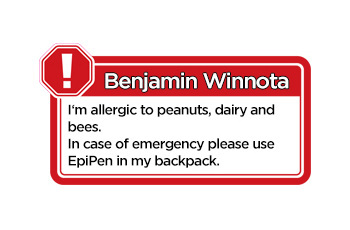 Whether you need to store fruit, dips, cookies, these labels are sure to stick and allow you to always know what’s inside. 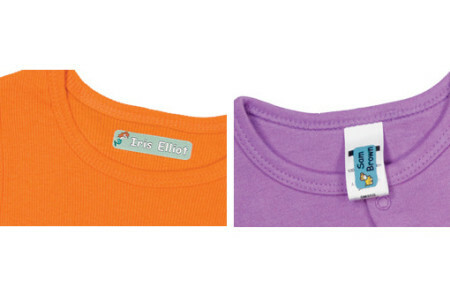 Both fridge and freezer safe, these durable, tough-made labels will last and last.